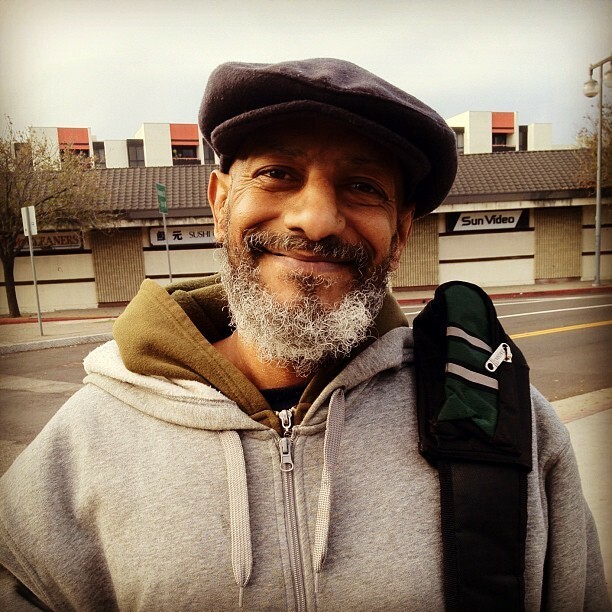 Long-time resident and formerly homeless Fernando Anglero is back in the Arts District – City of L.A. … now clean and living off the streets. Click on his photo to read his writings about his life and experiences. Fernando is originally from Puerto Rico and he has lived in this area since 1997. His father recently passed away at the age of 90, and his twin brother lives in Middletown, Connecticut. Click here for recent writings by Fernando.